PeopleAssets is proud of its proven track record of success . 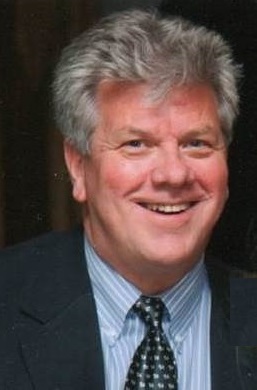 Richard Houston, Ed.D., founder of PeopleAssets, graduated from Brown University and earned Masters and Doctoral degrees in Education at Clark University. ** In 1981, after extensive post-doctoral training, he was licensed by the Massachusetts Board of Psychology. Dr. Houston was a tenured Professor of Education in the Massachusetts State University system. He also managed a successful clinical psychology practice for 15 years and developed a proprietary Leadership Development system that he deployed in over 30 countries. He has worked with a wide range of private sector firms and non-profit organizations. In recent years he has developed online education and professional development resources to enhance the prospects for success among young achievers. His first research study on the psychology of achievement was completed in 1978. PeopleAssets has been a pioneer in porting 'intelligent' applications on the internet. We have built upon that legacy and specialize in crafting applications that tailor content and recommendations to individual users based on their personal needs and preferences. PeopleAssets / Health Alliance Partners collected data from 1600 residents of Silicon Valley on psychological factors related to healthy lifestyle habits. Dr. Houston presented findings of this research at The Commonwealth Club in San Francisco. Groups committed to promoting healthy lifestyle behaviors can gain key insights from this research. The Online Learning market offers exciting opportunity for organizations in the public and private sectors. Astute strategy decisions, engaging product offerings and tangible value-added outcomes are all required for success. ** Daily Trivia item: Sigmund Freud made only one visit to the United States - to attend a conference at Clark University in 1909. He is shown below with colleagues at that conference. 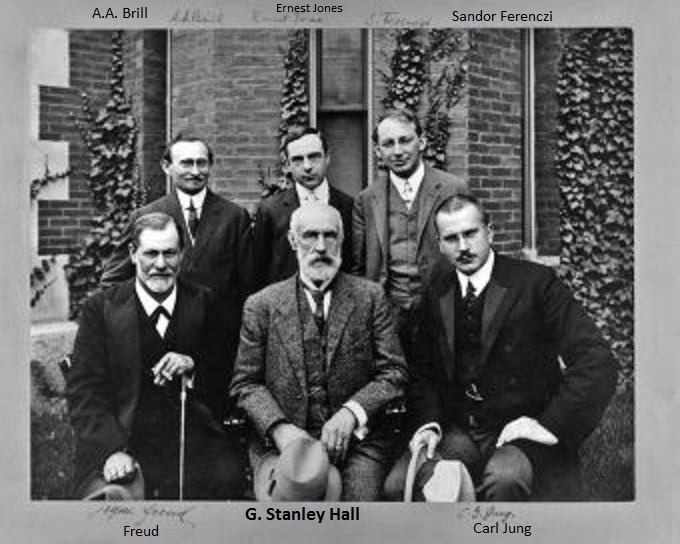 G. Stanley Hall, Clark President and the first President of the American Psychological Association, sits next to Freud in the center.